A hedge fund manager who shorted the housing market and made billions, John Paulson is the founder and president of Paulson & Co. This investment management company was set up in New York in 1994. Referred to variously as “one of the most prominent names in high finance” and “a man who made one of the biggest fortunes in Wall Street history,” Paulson met with good financial success in 2013. He bet $1 million on Allergen, the company that makes Botox. Valeant Pharmaceutical has proposed to buy Allergen, and this has been met with hearty approval by Paulson. Paulson is also interested in Puerto Rico, which in his terms, is “the Singapore of the Caribbean.” Paulson was born on December 14, 1955 in Queens and currently resides in Manhattan. 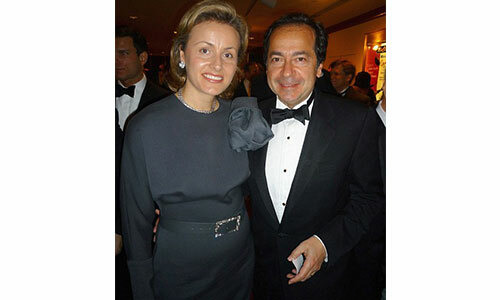 Read on to discover the details of the famous family of John Paulson. Jacqueline was born of Jewish parents who had immigrated from Lithuania and Romania to New York City. While studying at UCLA, she met Alfredo, who was also studying at the same place. After getting married, she moved with him to New York City where Alfredo had taken up a job at Arthur Andersen. Later, Alfredo began to work at a public relations company called Ruder Finn as the CFO. Paulson has an older sister. Theodora is a distinguished biologist in Israel. She was born in the United States and moved to Israel in 1968. Currently, she works at Hebrew University of Jerusalem for The Alexander Silberman Institute of Life Sciences. Paulson married Jenny in 2000; she is of Romanian descent. She arrived in America after her brother George (a track star in Romania) moved to Queens after defecting. Before marriage, she worked for Paulson as his assistant. 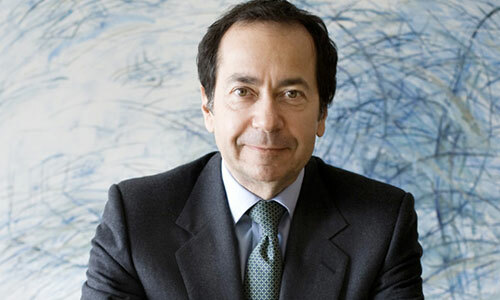 As of October 2014, John Paulson is worth US$13.7 billion. According to Business Insider, in 2011, Paulson earned $4.9 billion.